- Auto power off: 1 minute approx. 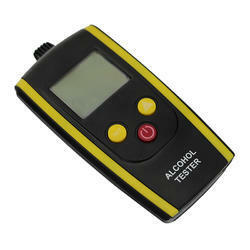 We are highly acclaimed in the industry for trading an optimum quality range of Breath Alcohol Meter. 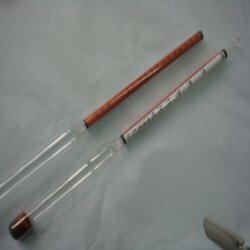 - An alcohol meter is a hydrometer which is used for determining the alcoholic strength of liquids. A micro-controller based system for determination of alcohol % in the fermented wash from fermentation process in distillery.